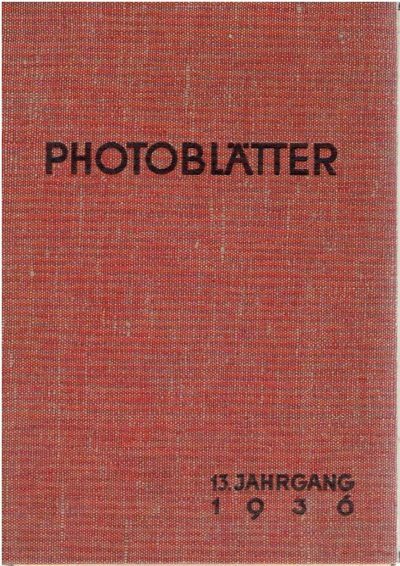 Photoblätter – Monatszeitschrift für alle Fragen der Photographie und Kinematographie – 13. Jahrgang – Heft 1-12. + Sachregister. – [Added: 4 odd numbers 12. Jahrgang]. 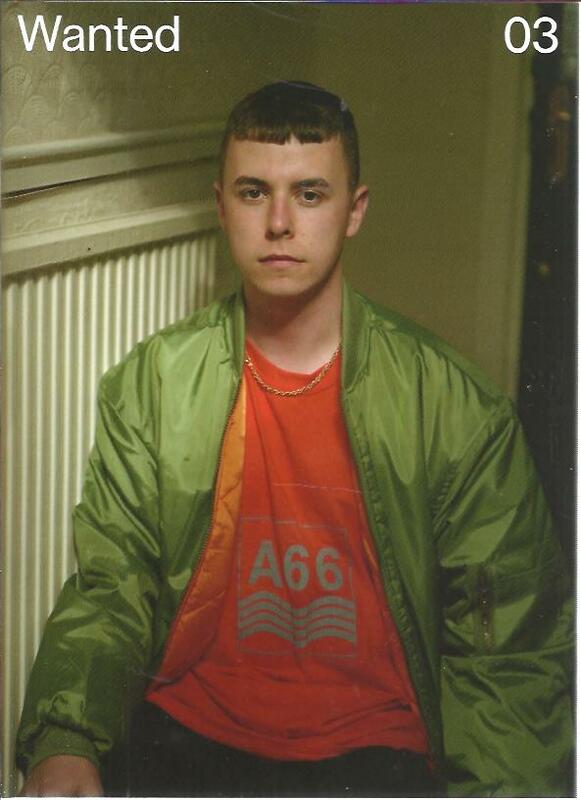 Foam international photography magazine # 34 – Dummy. Nice No 2 – Abidjan Cote Ivoire. Publicité et Arts Graphiques – Werbung und Graphische Kunst – Advertising and Graphic Art – Numéro spécial – Sondernumer – Special Issue – PHOTO 49. Katrina – An unnatural disaster. A photo essay by Thomas Dworzak, Stanley Greene, Kadir van Lohuizen, Paolo Pellegrin. Essay by Jon Lee Anderson. 5 x Fotofolio: Nederlandse tijdschrift fotografie. [Dutch Magazine Photography] C Barton van Flymen – Bart van Leeuwen – Boudewijn Neuteboom – Bart Nieuwenhuis – Peter van der Velde. [New]. Foam international photography magazine # 45 – Talent – 24 young artists shaping the future of photography. Foam international photography magazine # 42 – Talent – 21 artists who define the future of contemporary photography. Art Fusion 01: New Fashion / New Art / New Photo-graphy. 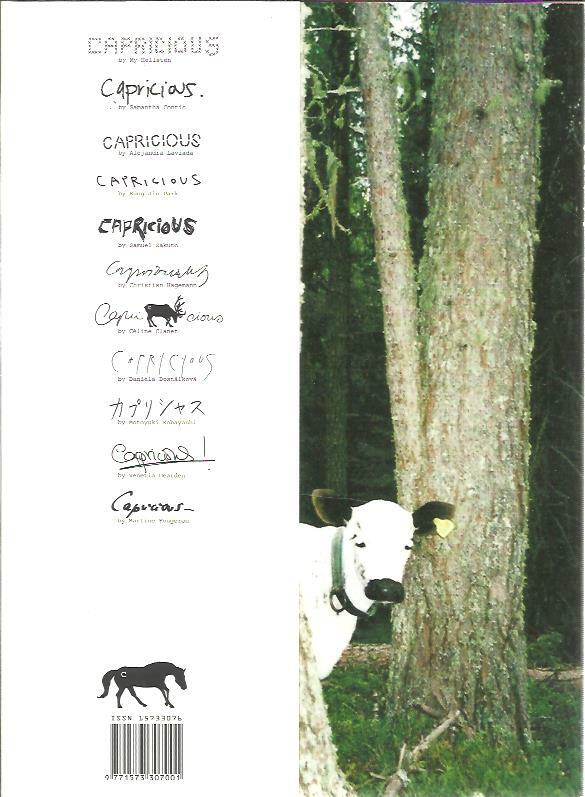 Capricious # 7 – The Peek Issue. 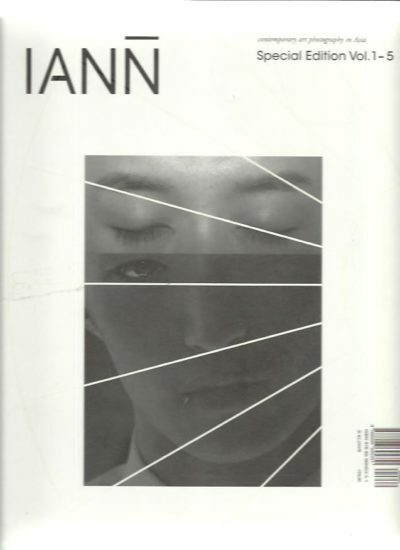 Iann – Special Edition Vol. 1-5. Contemporary art photography Asia. Montage and Modern Life 1919-1942. [Second printing].